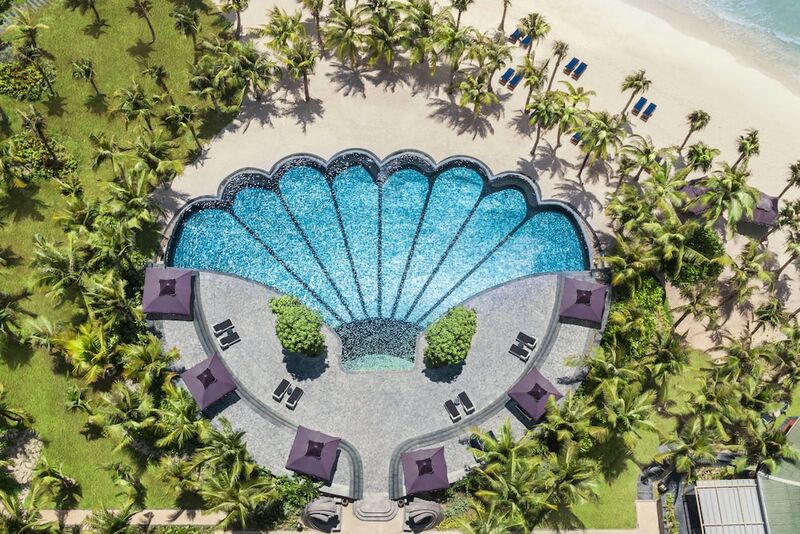 The best spa resorts in Phu Quoc Island offer full-service spas with an extensive array of body wraps, scrubs and massages, as well as reflexology and facial treatments - perfect for those looking to enjoy a relaxing holiday. 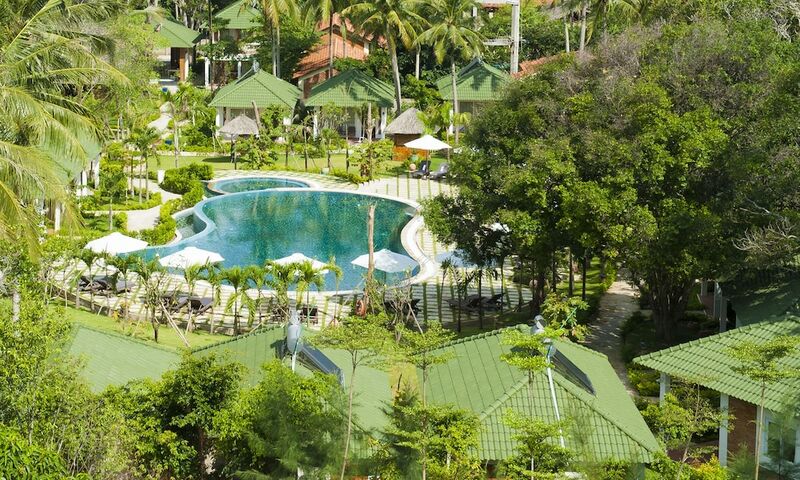 With verdant mountains and unique wildlife on the northern part and pristine beaches on the southern end, Phu Quoc Island is gaining massive popularity amongst travellers from all over the world. 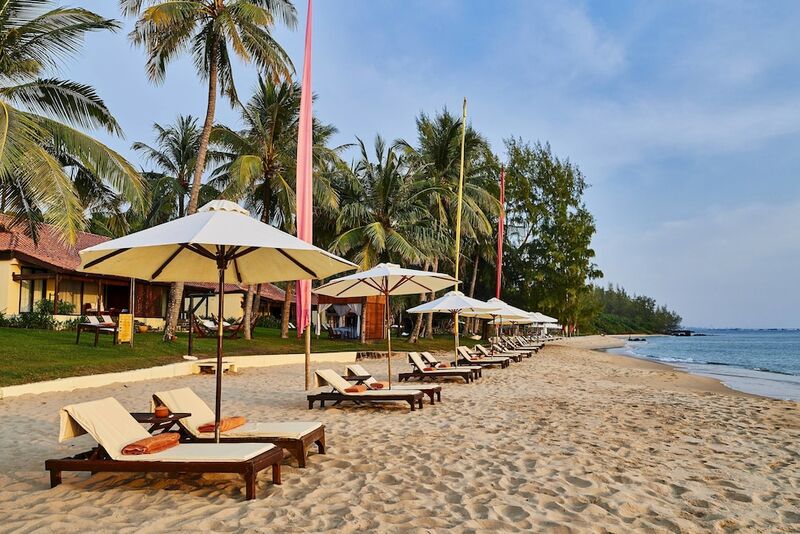 Long Beach and Ong Lang Beach are great for swimming, snorkelling and scuba diving while Phu Quoc National Park and Suoi Tranh Waterfall attract nature lovers who enjoy picnicking, jungle-trekking, camping, and bird-watching. 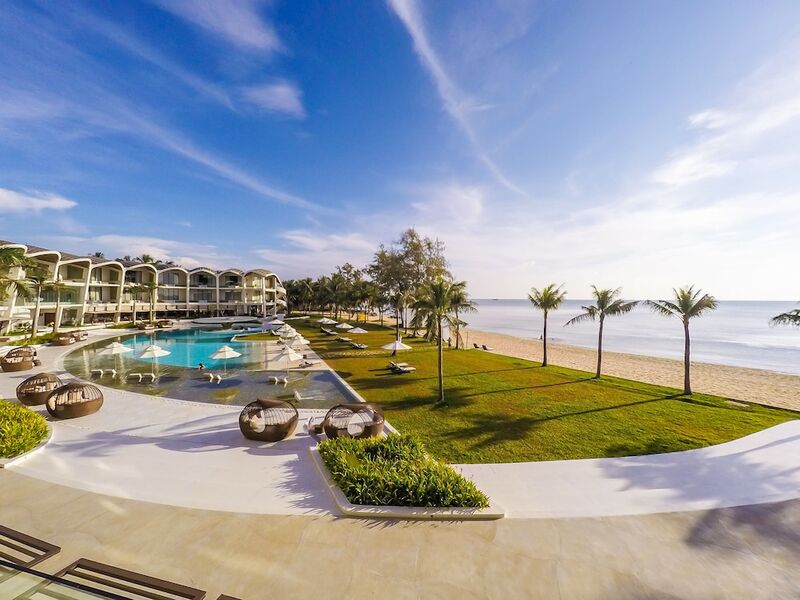 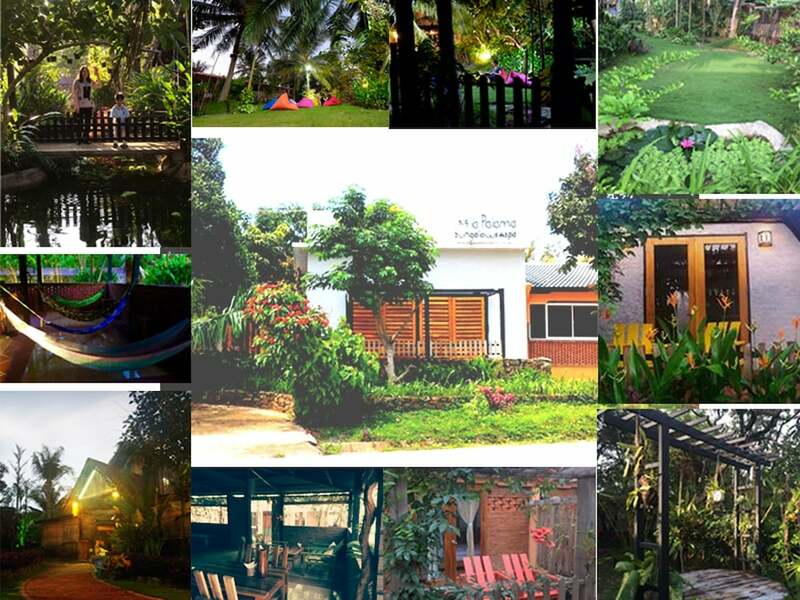 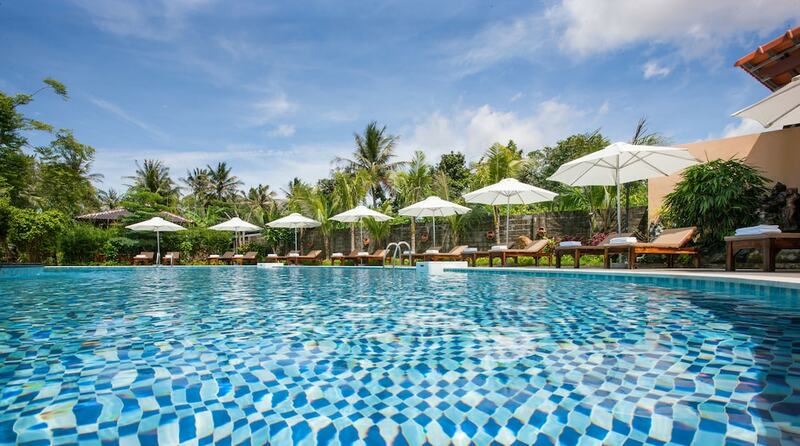 Check out our list of the most popular Phu Quoc Island spa resorts to find one that best suits your budget, style and travel dates.